Applying SQL Server Services Packs to your environment is very important. The approach on when to apply service packs has changed over time, and makes it very important to have the process included into your support windows. This post takes you through how to apply a Service Pack into an Availability Group environment. 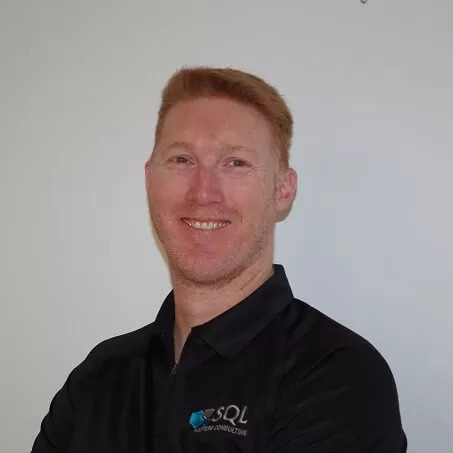 Microsoft has announced the release of SQL Server 2016 SP1 today and this release has some ground breaking revelations for those in the industry. Read on to find out what SQL Server 2016 SP1 can do for you…..
Microsoft has released Cumulative Update 2 for SQL Server 2012 SP3.This cumulative update has 21 fixes. Microsoft has released Cumulative Update 11 for SQL Server 2012 SP2.This cumulative update has 14 fixes. Microsoft has released Cumulative Update 4 for SQL Server 2014 SP1. Microsoft has released Cumulative Update 5 for SQL Server 2014 SP1. Microsoft has released Cumulative Update 1 for SQL Server 2012 SP3. Microsoft has released Cumulative Update 3 for SQL Server 2014 SP1..
Microsoft has released Cumulative Update 10 for SQL Server 2014 RTM. Microsoft has released SQL Server 2014 SP1 Cumulative Update 2 for you to download as of 18 August 2015. Microsoft has released SQL Server 2014 RTM Cumulative Update 9 for you to download as of 18 August 2015.